“I have always been interested in gardening and design and I feel the FdSc in Horticulture combines these two interests well. I was also familiar with the Brackenhurst campus and thought it would be a lovely place to study horticulture as it has fantastic resources. 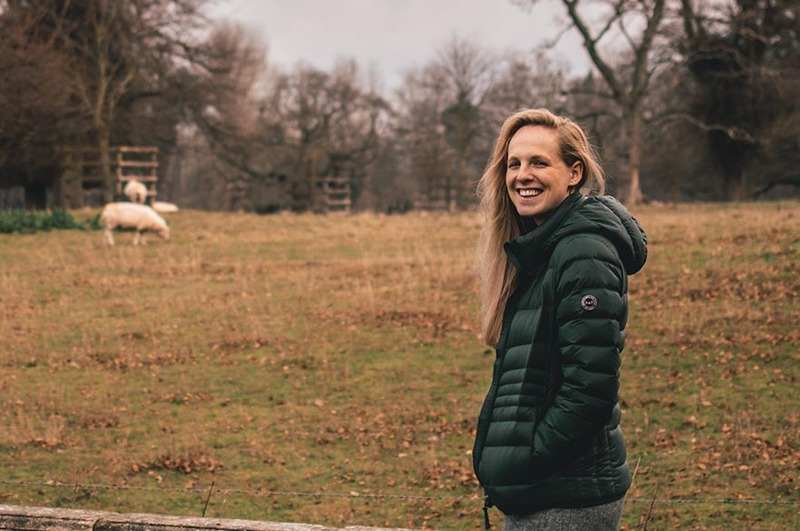 “The course offers a huge range of skills and experiences which means that there are so many routes you can go down in the horticultural sector. Many of the skills are also transferable which would open up opportunities in lots of other sectors as well. “All tutors on the course are friendly, approachable and extremely experienced and knowledgeable. As the course is smaller than others you get to know your course tutors really well. “The student life at Brackenhurst is fantastic! There is everything you need on site or just down the road in Southwell. As the campus is relatively small it is easy to get to know lots of people and there is a real sense of community. 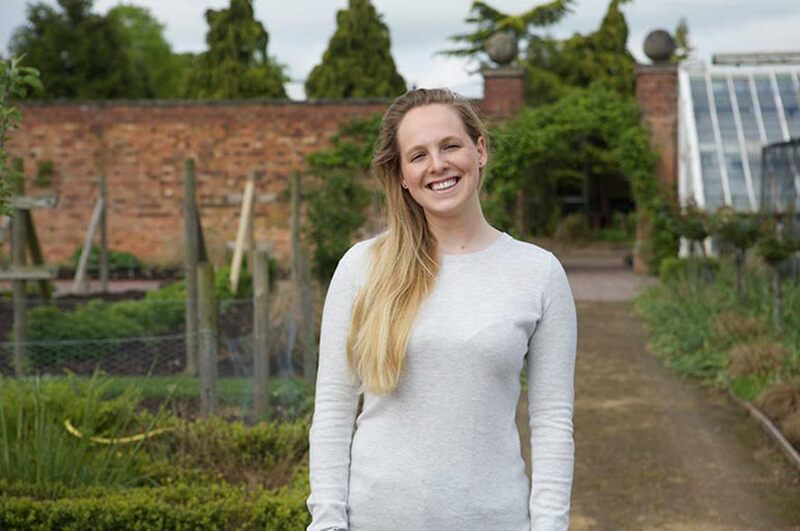 After completing her FdSc Horticulture course, Connie went on to study our BSc (Hons) Horticulture (top-up) and MSc Biodiversity Conservation courses with us. She is now working as a Landscape Architect for FPCR Environment and Design Consultants. She tells us a little more about her role and how she got there. "My current job is as a Landscape Architect with FPCR. There is a huge variety in the work we do on a daily basis. With my horticultural background I produce a lot of planting plans, but work can also include other detailed drawings, master planning and landscape and visual assessments. "My experience at Nottingham Trent University was fundamental in enabling me to obtain my position at FPCR. In my second year of the Horticulture degree I did a week of work experience with FPCR organised by the academics here. Without their support I would not be doing what I am today. "My top tip to students would be to make sure you get relevant work experience. This is so important in order to gain knowledge and connections within the industry."